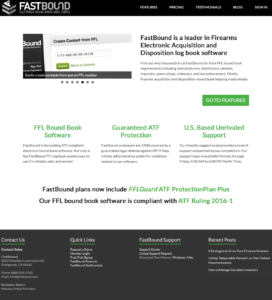 FastBound A&D Bound Book software is one of many electronic solutions available to gun dealers, firearm manufactures, and other types of FFLs. Checkout our Best FFL Software comparison to see how it ranks against other ATF Bound Book solutions. 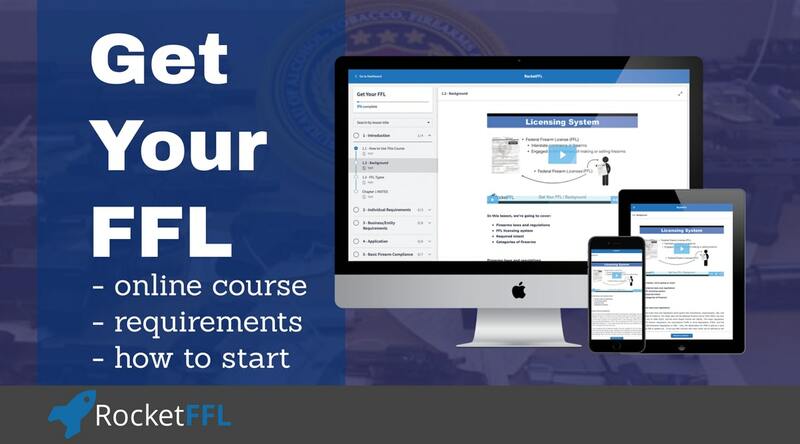 As we cover in Chapter 5 of our Get Your FFL course, FFLs must maintain various records related to ATF compliance. At the heart of all of these records are an FFL’s Acquisition and Disposition (A&D) records. 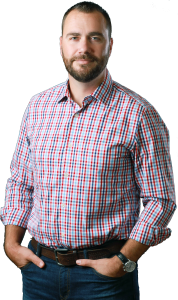 What are Acquisition & Disposition records? 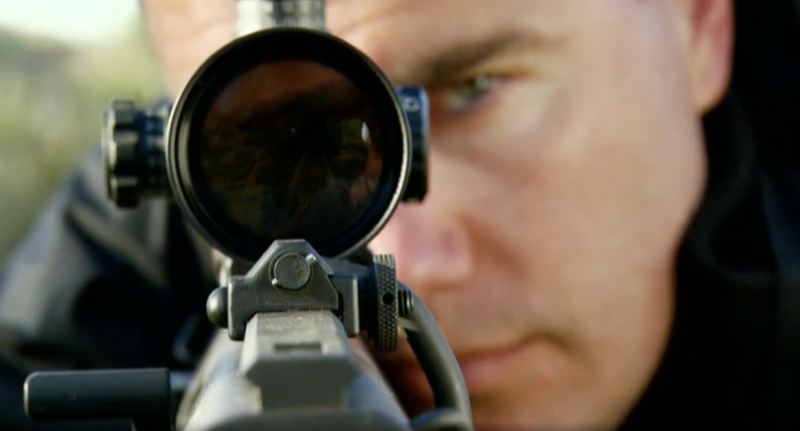 A&D records track all of the firearms that an FFL has received or made (acquired) and each of those firearms that the FFL has either sold, transferred, or destroyed (dispositions). Your A&D records not only show the history of your gun business, they also are what the ATF will use to conduct an inventory during an ATF compliance inspection. I often say that the core mission for ATF when it comes to FFL compliance is to ensure the traceability of firearms. This means that they need to be able to trace a firearm used in a crime from the manufacturer down through the stream of commerce (this includes you) to the end-user. When the ATF calls to trace a firearm, you will rely on your A&D records, in conjunction with a Form 4473 if you transferred to a non-FFL, to help the ATF to know where the firearm came from and where it went. Paper records are perfectly legal, but as you can imagine, using electronic software for your A&D records can save a lot of time and allow for more accurate records. As a firearms attorney, my clients are constantly asking me which software I recommend – they often ask me this after they’ve been using one of the available A&D software solutions available and have run into troubles getting it to work properly or worse… after they just received violations from the ATF for using non-complaint software. 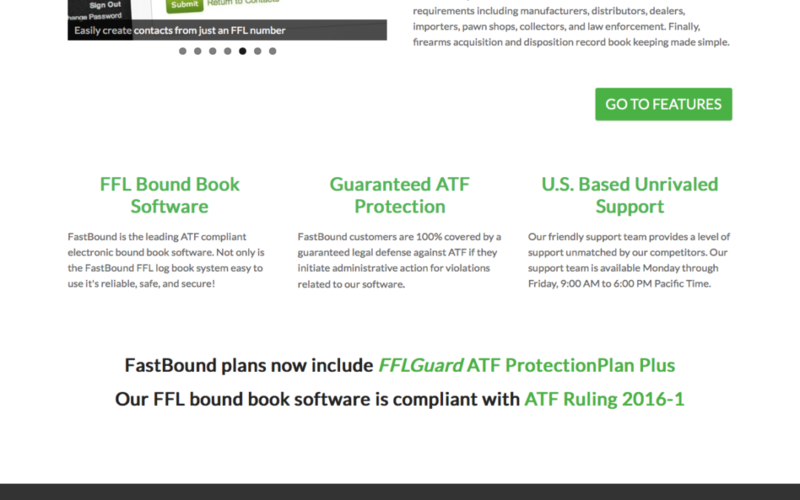 Fortunately, software companies, like FastBound A&D Software, have reached out for advice with one goal in mind: making their software 100% ATF compliant. FastBound software for your A&D records has a clean user interface and the guys behind it are always working hard to make it even better. We discuss the pros and cons and compare them to other A&D software solutions in our comparison of A&D software. However, the software is just a tool. If you don’t know how and when to process your A&D transactions, then you’re going to end up with great software that is displaying your less-than-great (non-compliant?) information. You absolutely MUST educate yourself on how to properly keep records and you MUST stay vigilant to ensure you continue to do things properly. We offer Firearm Compliance Courses to help you and your employees in this area. If you sign up for, and take, one of our Online Guides on how to get your FFL and/or become an SOT, then you’ll receive immediate savings when signing up for FastBound A&D Bound Book software: You’ll get the first month FREE and you’ll receive 20% off of your next 5 months of service! That means that you’ll save $48 if you sign up for the basic dealer plan and $158 if you sign up for the dealer plus plan! Our guides will literally have paid for themselves! Even if you don’t use our guides, you should check out our A&D Software Comparison – you’ll thank me!